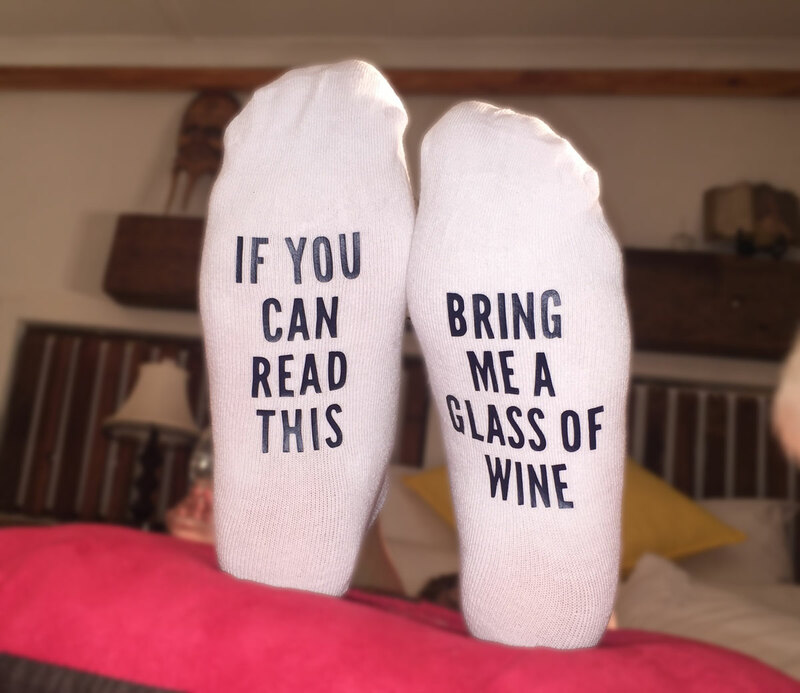 These socks have a one size fits all fit and they are printed with poli-flex heat transfer vinyl. Men’s socks are recommended for sizes 7 and up. Women’s sizes are recommended for sizes 4-8. Sock height: ankle height.